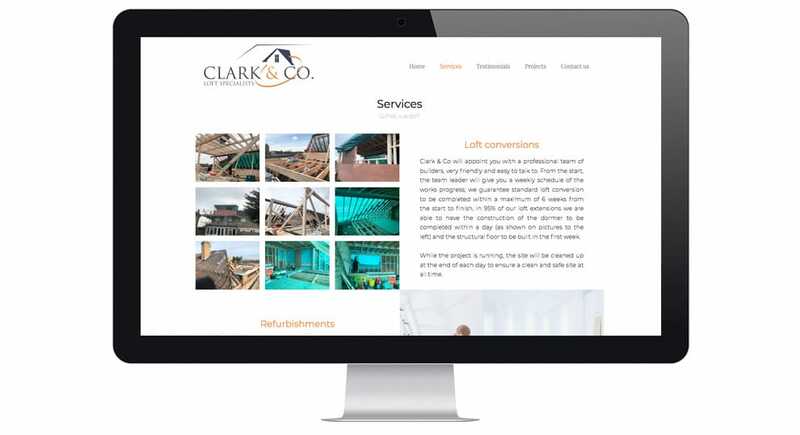 Clark & Co Lofts Ltd, a family run business with over 20 years’ experience in loft conversion and refurbishment came to LonLogic seeking a website to showcase their services to people interested in their craft. 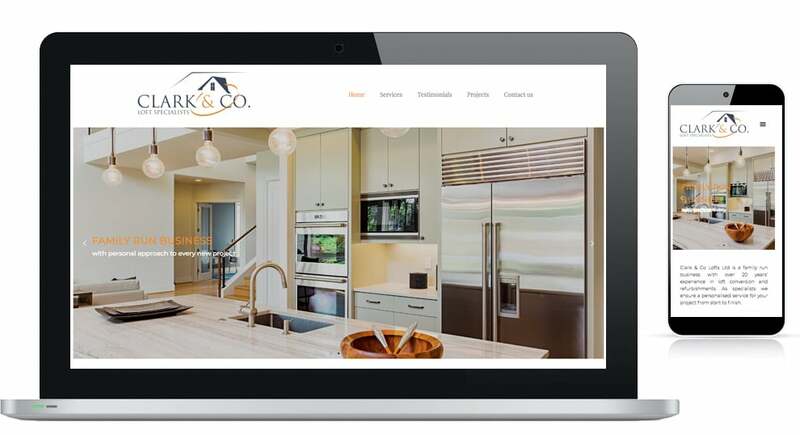 We listened to Clark & Co Ltd and worked with them to produce their website from scratch. We used our proficiency in WordPress to create a site to inform and attract potential consumers of the high quality service that they provide. Such distinguishing features on the site are present; an interactive slide show on the home page with pop up text and a gallery on the projects page.